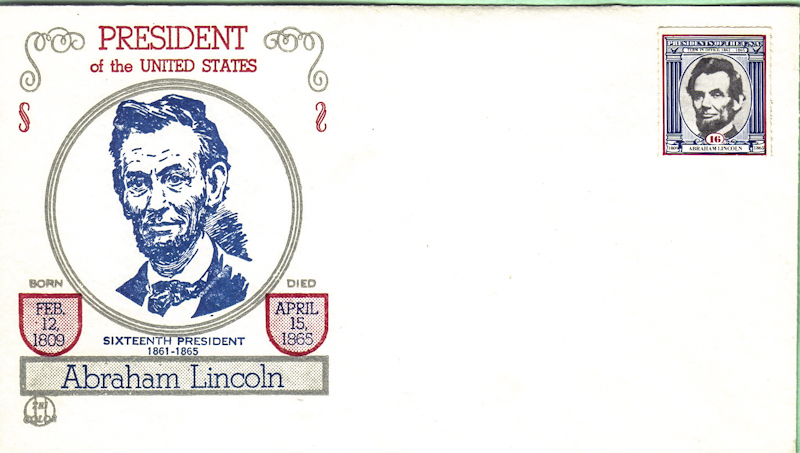 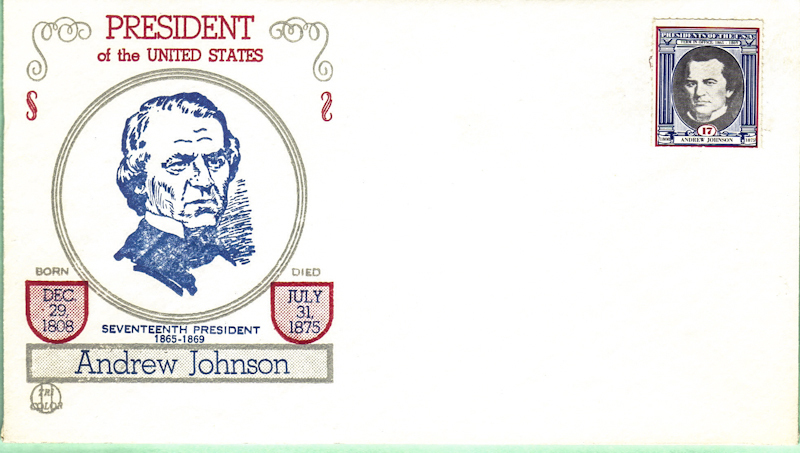 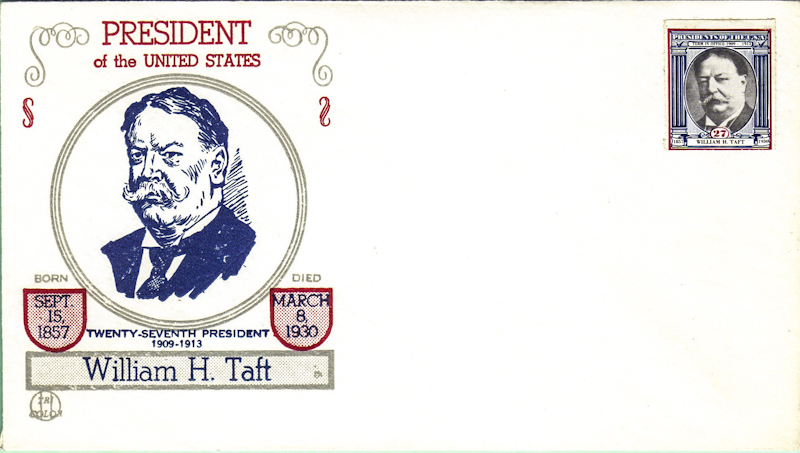 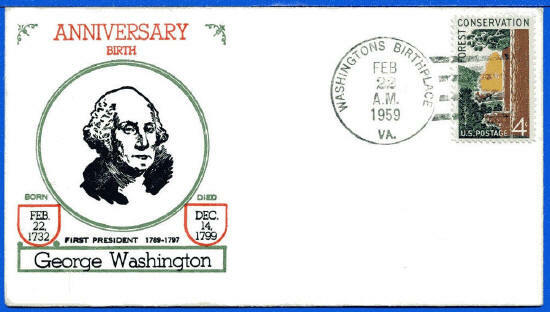 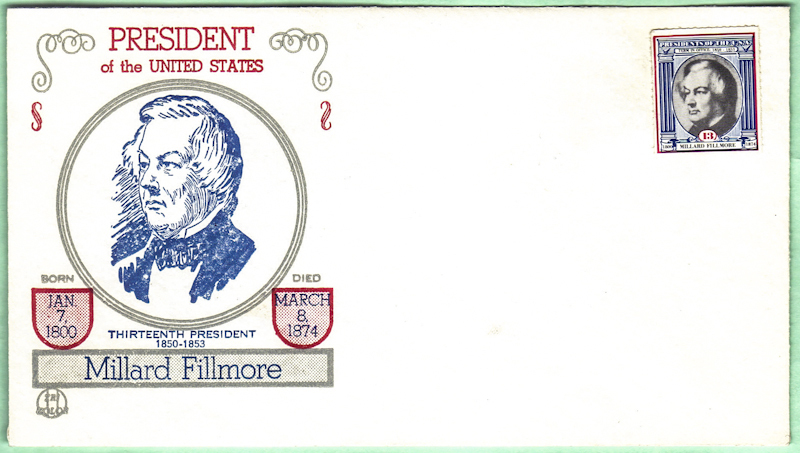 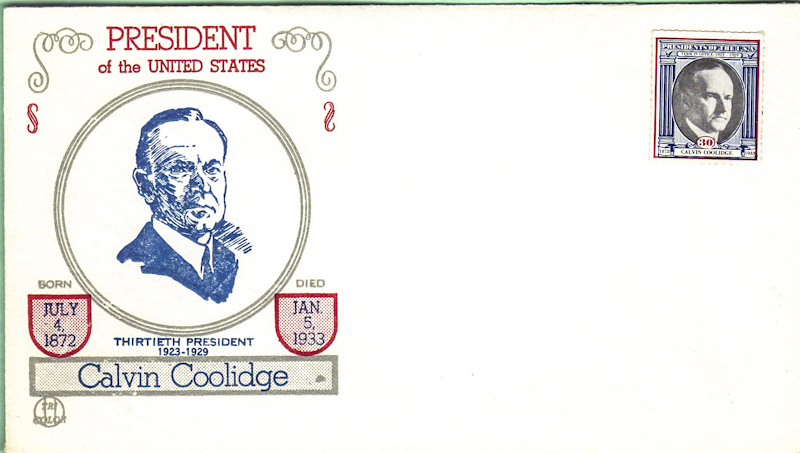 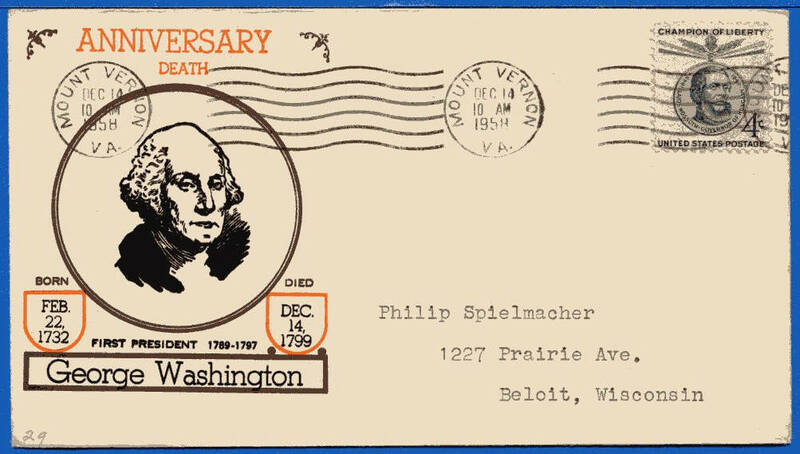 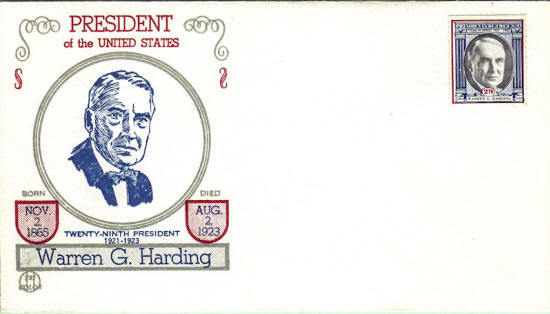 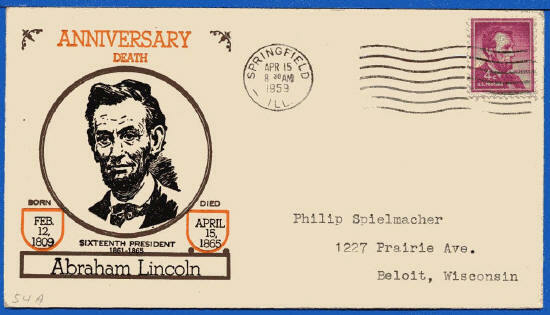 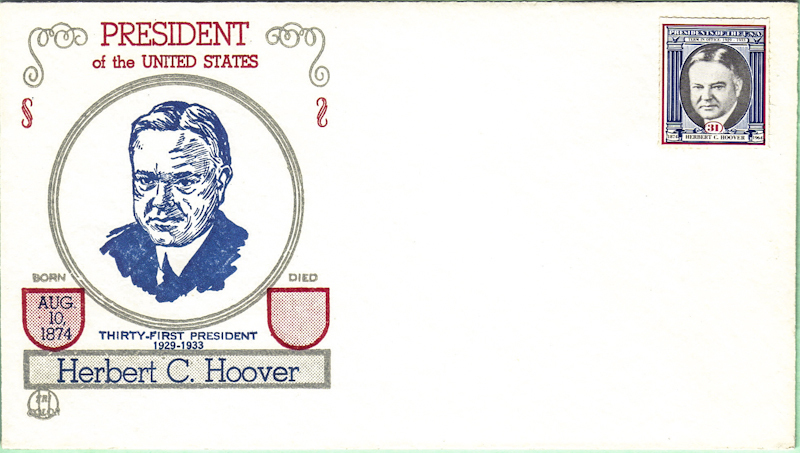 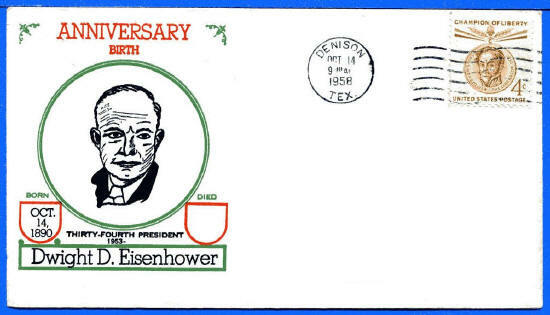 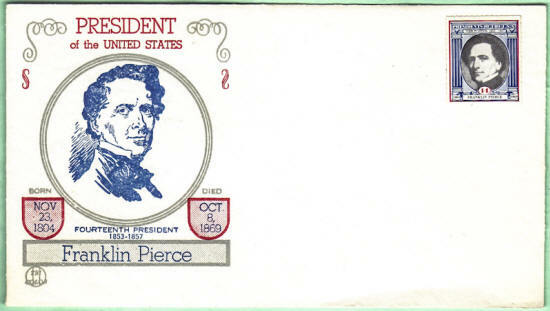 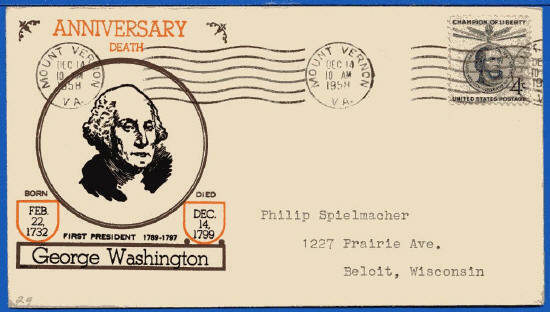 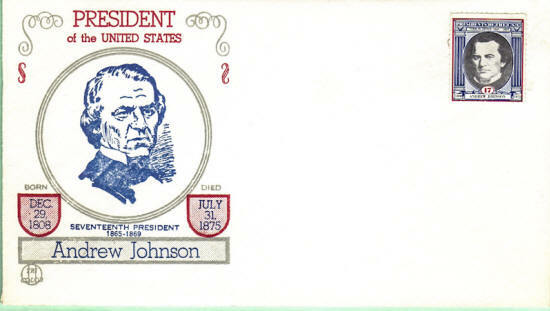 Morris W. Beck produced printed event covers to honor the United States Presidents Birth and Death Anniversaries. 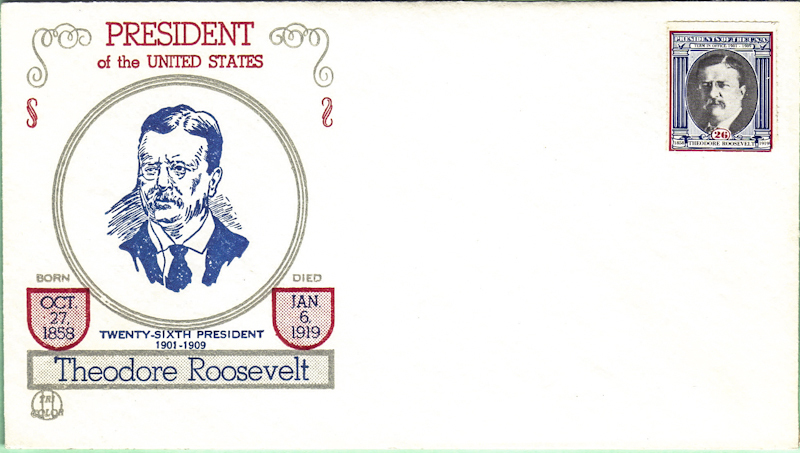 Collectors sent Beck self-addressed and stamped envelopes for printing and shipping in bulk to the postmarking city. Mr. Beck also made available "generic" cachets for the presidents. See samples below. 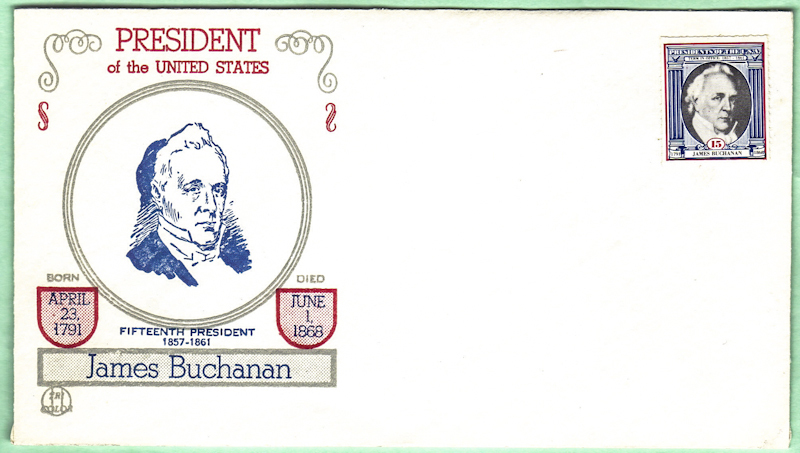 Note: the stamps on these example covers are stickers applied by a collector and not part of Beck's work.